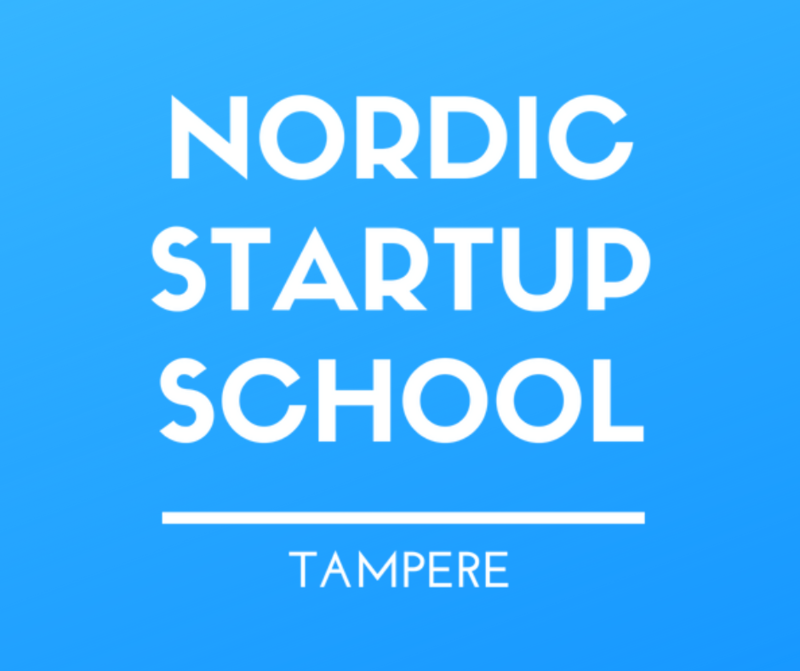 Nordic Startup School is a a 10-week program for startups where teams do meet once per week at Tampere with coaches and mentors. The winner will be sent for 4-weeks to Austin, Texas to train with the best. Austin is at the moment one of the hottest startup scenes in US, and it is estimated to become the new “silicon valley.” Nordic Startup School is free of charge for startups.